I love to share my Cheap Treats: beauty items I love that are fewer than $10. 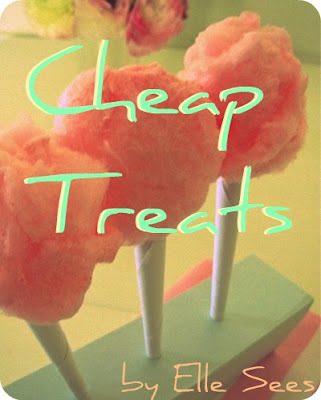 I hope you enjoy and check out more Cheap Treats here. Primer--I wear this under liquid foundation to make my foundation last longer and give more of a matte finish, but with shimmer. Pore/Fine line minimizer-It keeps foundation from settling into fine lines, and hides some pores, but Porefessional is my favorite of the two. Glowing Skin--This only works when I'm pale, but I use a tiny amount, as the primer is a thin lotion-like consistency. I wear just this and concealer (along with shadow, lip gloss, mascara). Illuminizer--Add a tiny bit to tinted moisturizer or BB cream to create an illuminizer (similar to Josie Maran's or NARS but way cheaper). Face Highlighter--I use this to highlight my Cupid's Bow, above my cheeks, down my nose. Even if you dislike it as a primer, it's one of the best deals for a highlighter. Mascara Primer--Again, use the tiniest amount to rub onto the tips of lashes before applying mascara. The primer gives the appearance of thicker, longer lashes. Eye Highlighter--I'll use it in my inner corners and under my brows. 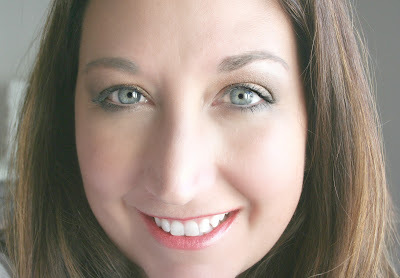 Eyelid Primer--White primers on lids can help shadows pop for those with darker skin tones. The NYC primer also helps brighter shadows pop. Eyeshimmer--The best way to make small eyes look bigger is to add a little shimmery shadow. In this case, just a quick swipe of the primer can achieve that effect. Shimmery Blush--If you'd like to transform a matte blush into one with shimmer, mix the two. Shimmery Lips--Apply the primer first and then lipstick to make lips shimmer. Costume Makeup--Halloween has passed, but this is good to keep in your kit for events/plays/cosplay/pretending you're a Cullen (jk) etc. I only apply with my fingers to my face. I use a small amount as well. While the packaging states it's for all skin types, it does have parabens/mineral oil as ingredients. I do not use primers every day, to prevent breakouts (this is usually from primers with silicone). I have dry, sensitive skin, and have not had issues with this primer, but I know everyone's skin is different. 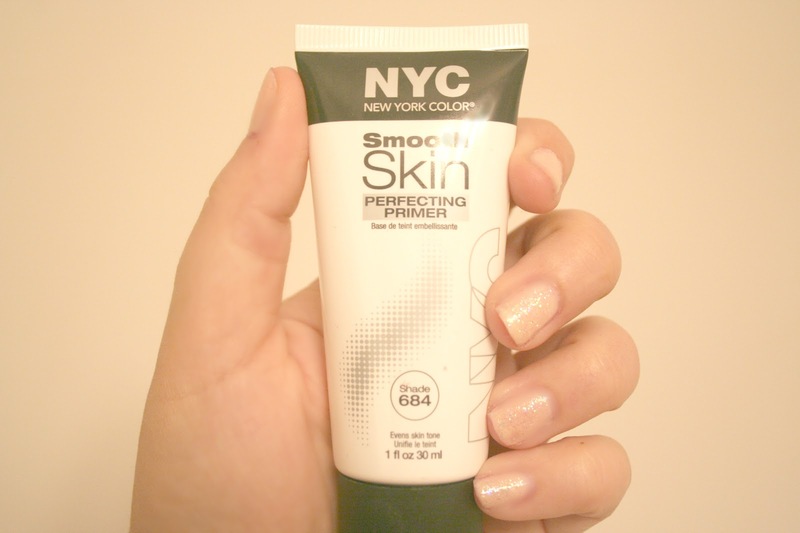 Wearing NYC Smooth Skin Perfecting Primer and Garnier BB Cream. Wearing SSPP as highlight on bridge of nose, above cheeks, and on eyes. Wearing SSPP as primer for mascara. Pores are still visible, but lines are smoothed. Ooh I'm trying this one for sure! Right now I use Arbonne primer and I LOVE it, but I can't afford to shell out the big bucks to buy it again. I'll have to try this one when I run out! This looks awesome! Just want you to know that ive bookmarked you last like 5-6 posts to read when I have time. You give us so many great tips!! If you have a second, link over and enter my giveaway! You are THE beauty expert- another great recommendation! Your skin looks so smooth! You've highlighted so many great ways to use the primer! Thanks and it looks so natural and sleek. Sounds like a great find! It's awesome you've found so many uses for it! awesome!! I love NYC! they are the best! I need to get this! You've inspired me! Great tips!! I'm in search of a better primer..thanks, girl! I'm always on the search for a great primer so I'll have to check this one out. I love the price tag on it as well! My FAVORITE nail polish is by NYC :) I prefer that brand to Essie and OPI. Although I have been on a Spoiled kick lately. I like their liquid eyeliners. They are easy to apply. Cheap does not always mean that something is lower quality...the NYC Color brand is an example of that. I just bought Rimmel's primer and it works just as well as the Bare Minerals that I used to use and for WAY cheaper. That makes me happy! Beautiful picture of you! Thank you for sharing! I love versatile products! I would so use this as an illuminator/highlighter b/c I haven't found any expensive ones that I like! This product looks absolutely amazing! Lovely post! Thank you for your comment on my blog. I am now following you! soooo many uses for that primer! Wow! You look fabulous. I'll have to try this. That truly is cheap! I love their eyeliner. And I could use a primer. Will have to see if it ends up working on my skin. A primer is what's missing in my makeup kit. Great tips. I'm using a primer that I really like but good to know there is a cheaper alternative. Your last post was awesome!!! Gorgeous hair and I am going to this. Loved it!!! this reminds me I need a new primer..
My sister and I were just discussing good primers. I am adding this to the list of things to try. I have oily skin and need something to help maintain a matte finish. Thank you for sharing!beautiful photo!! Thank you SO much for stopping by! 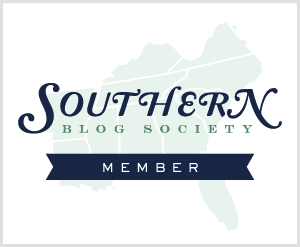 :) your blog is wonderful. Looking forward to more posts! Thank you so much for following me! 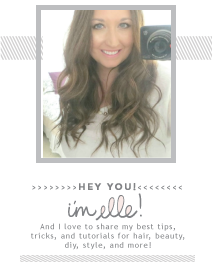 Love your blog, definitely trying that primer! Great post, thanks for the tips! I will have to try a few of these out! Great tips as always!! I hope you have a great weekend! Looks great! I'll have to try this out. Love porefessional. thank so much for linking up with us at an aloha affair! so happy to have you. have a great week-end! hey elle, i was wondering if you'd have a recommendation for me. i want to try a curling rod/ curling wand, do you have any suggestions? my hair is thick and slightly unmanageable haha. I never use primer, but after discovering how cheap and useful it can be, I must try it!! Anon: Email me and we'll get started! gorgeous! i need to try this! I will have to try this primer! I wish we had Target in Europe! Great tips. You are beautiful and your skin looks amazing! How do you feel it compares to the ELF primer (just used as a primer)? Just what I need, I'm having problems with my skin these days. Thank you for the advice. Would you like to follow each other on GFC? Let me know if you follow me and I will follow you right back. ahh so much awesomeness in one post. I love that you find such awesome beauty products that don't break the bank! Love it. Your makeup looks incredible - you are too pretty! I definitely am a big primer fan, but like you, I only use it for special occasions because I'm breakout prone (then again, it might be all the drinking I do when I'm out - whoops!). Excellent post, as always! Love your makeup, pretty lady! I've been looking for a reasonably priced primer for awhile now! As someone who has dry skin, I will definitely be checking this out! Primer is a great product. I'm glad you did a post on it.